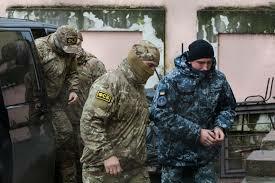 Ukraine’s first-ever martial law comes into effect – Royal Times of Nigeria. A thirty-day period of martial law has taken effect in 10 of Ukraine’s twenty-seven regions on Wednesday, with President Petro Poroshenko saying it aims to prevent an all-out Russian invasion. The measure, which affects the regions closest to Russia’s military bases, was approved by parliament on Monday, a day after a clash between Ukrainian and Russian forces in the Sea of Azov. 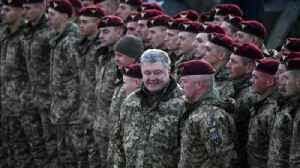 Poroshenko, who critics allege initiated martial law to postpone Ukraine’s March 31 presidential elections, said on a local TV station on Tuesday that Kiev had to resort to it to save the country.